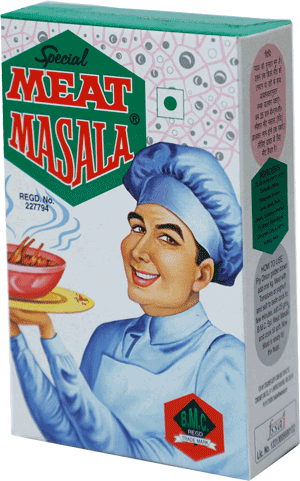 dish to a culinary masterpiece. 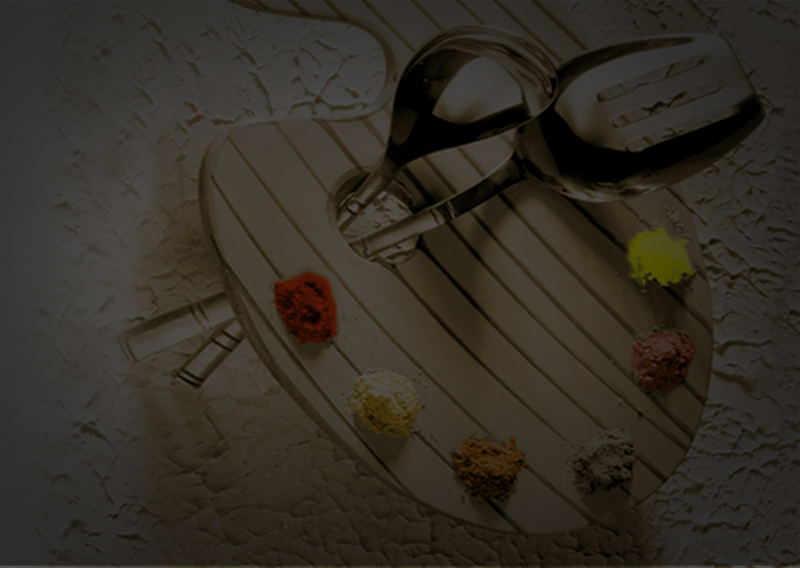 Because cooking is an art for some. 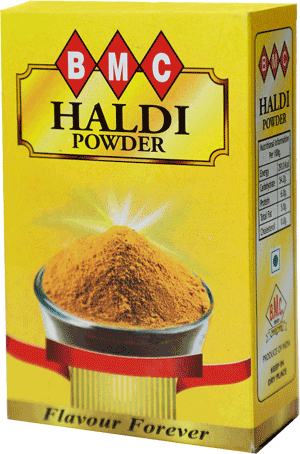 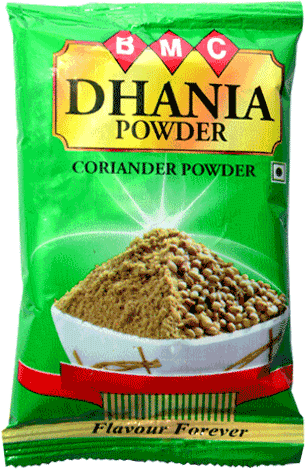 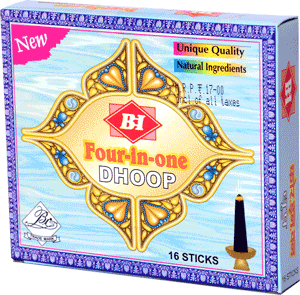 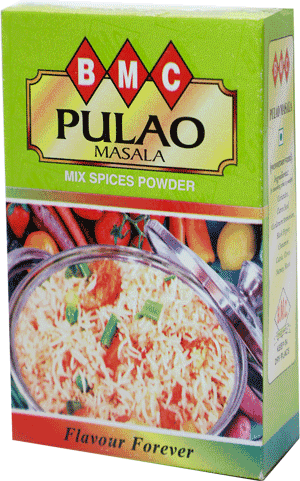 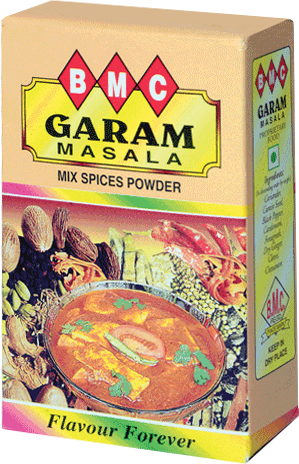 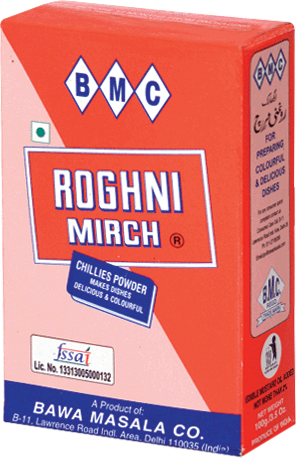 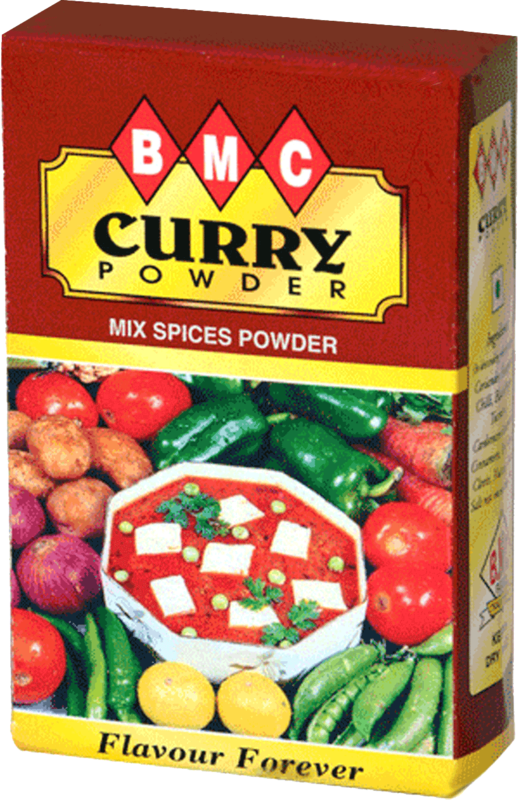 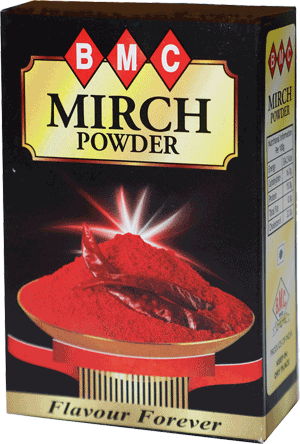 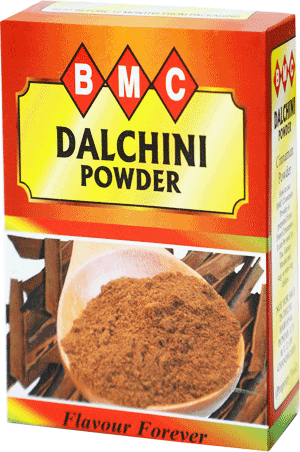 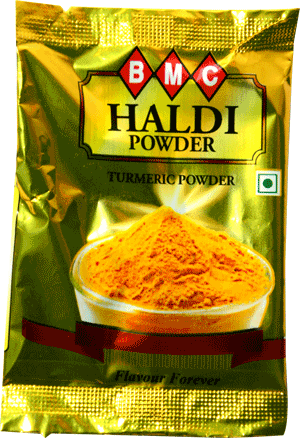 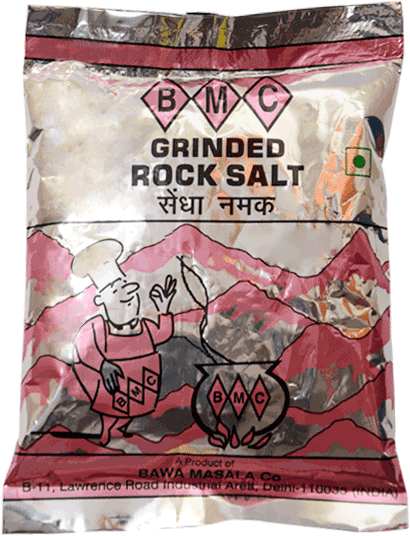 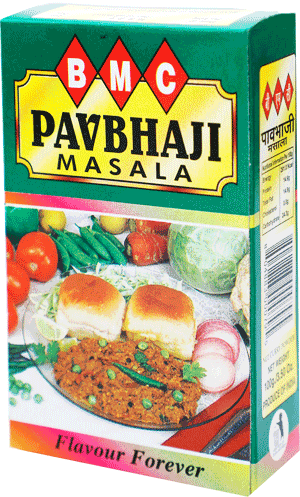 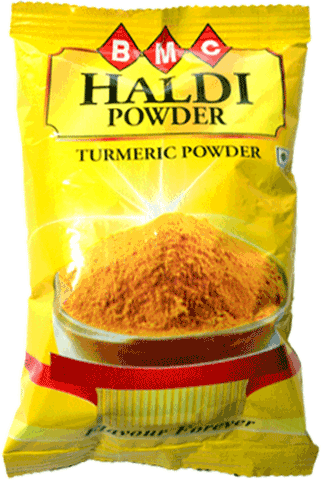 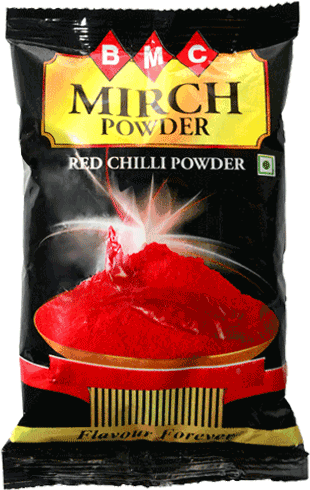 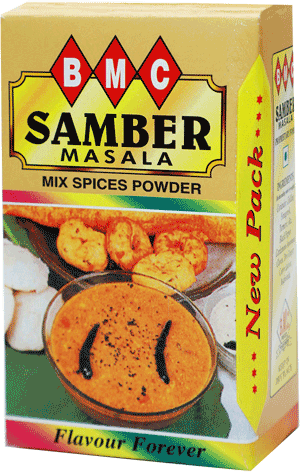 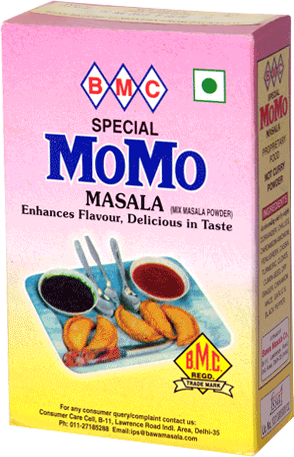 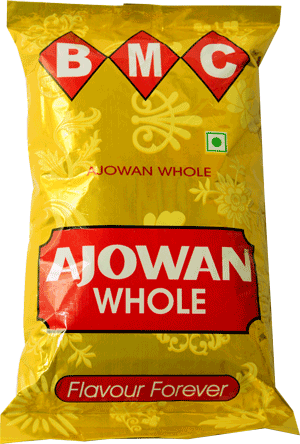 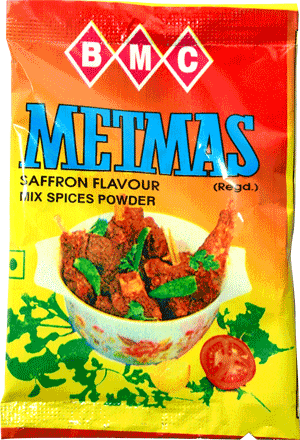 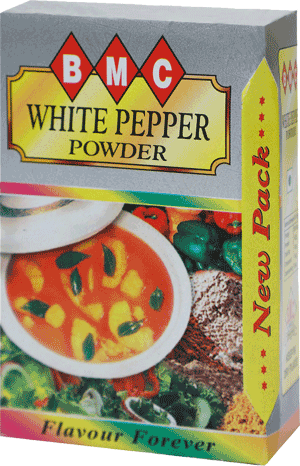 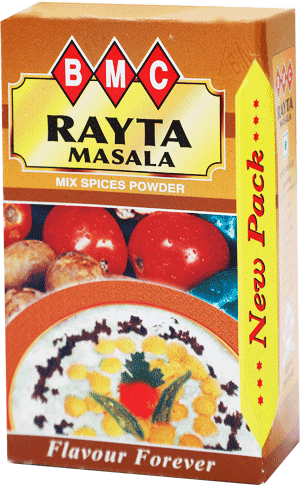 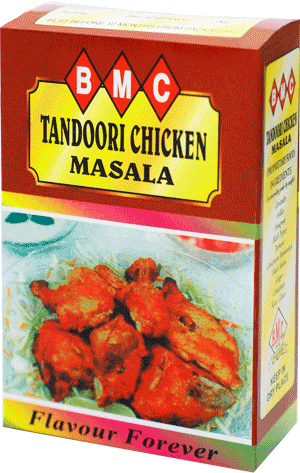 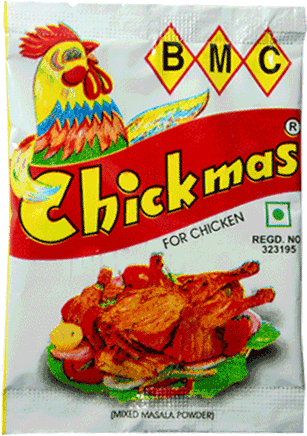 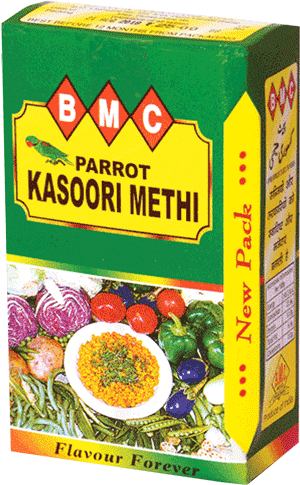 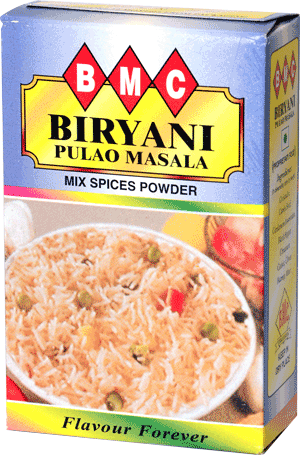 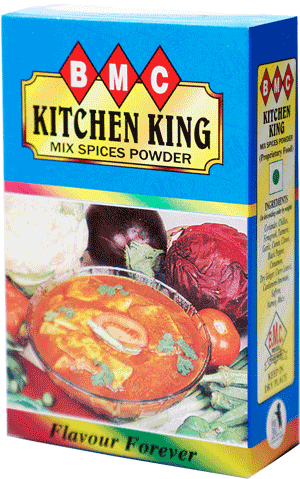 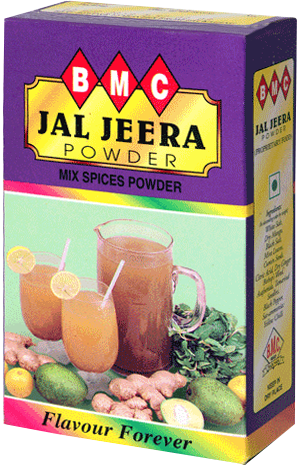 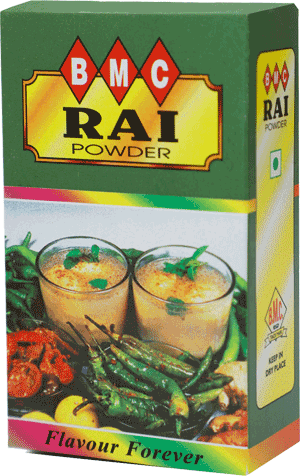 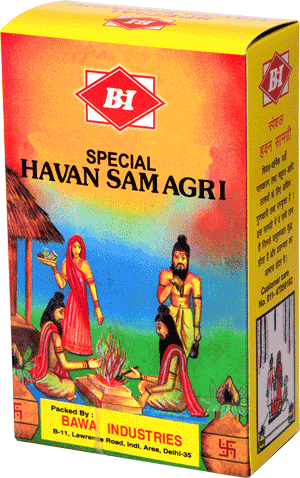 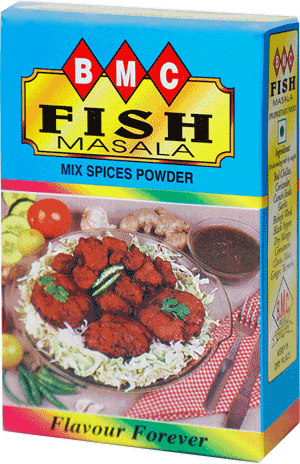 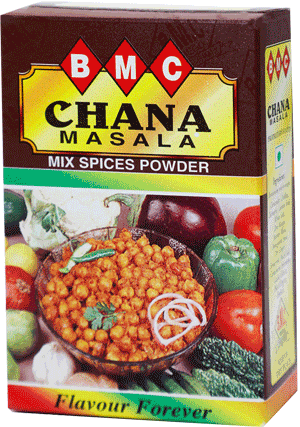 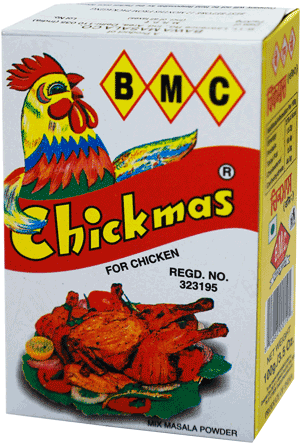 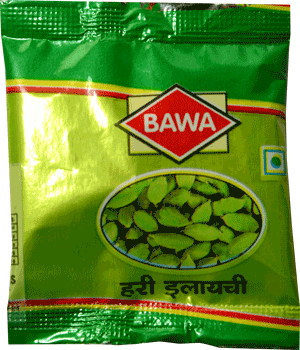 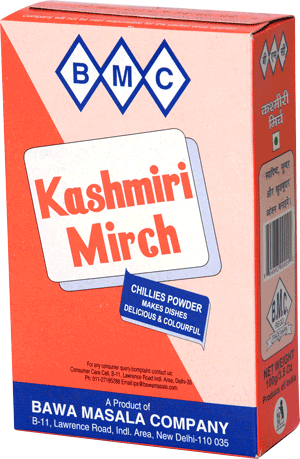 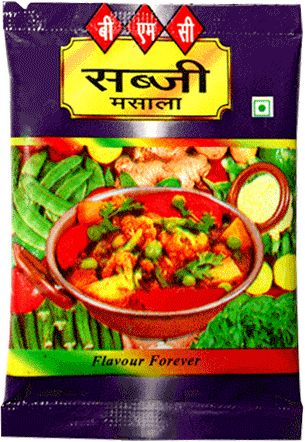 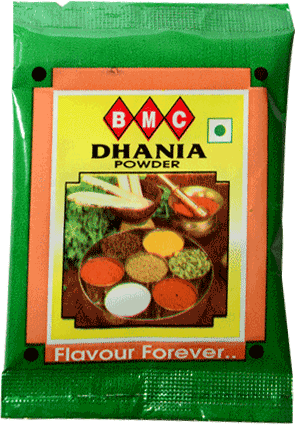 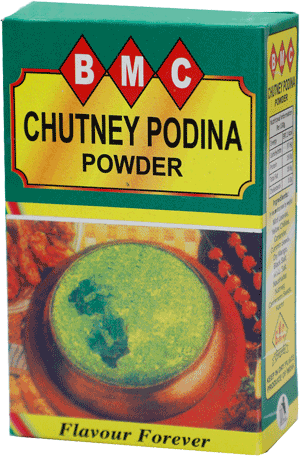 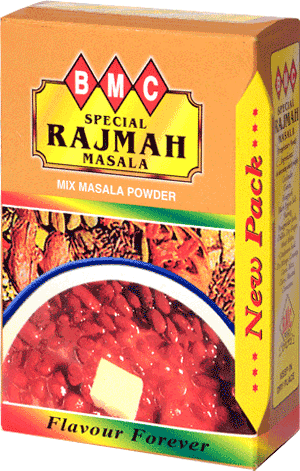 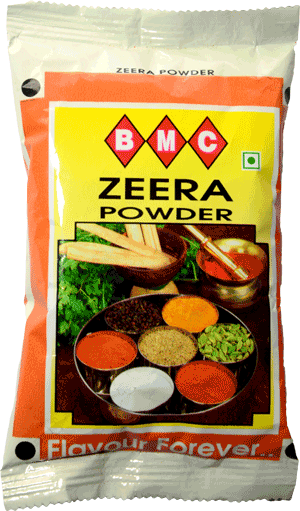 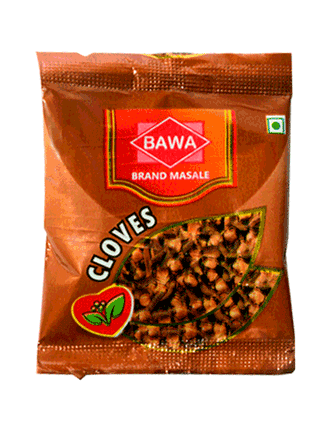 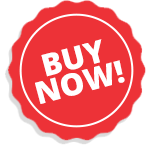 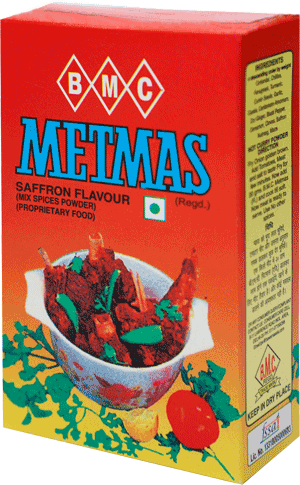 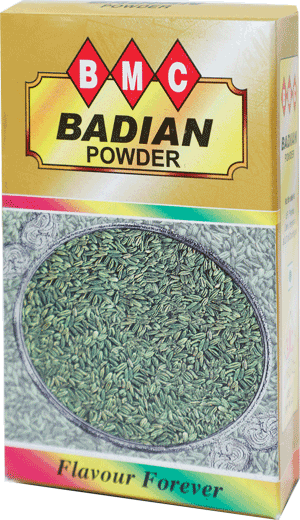 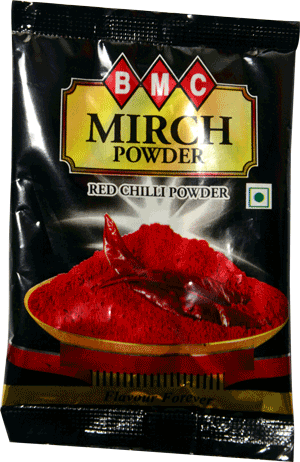 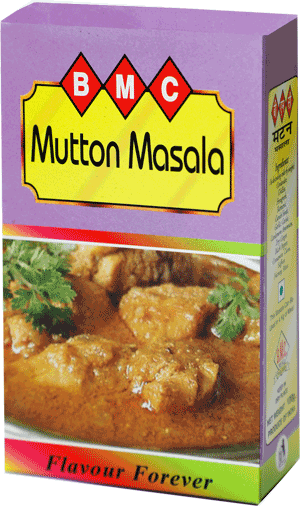 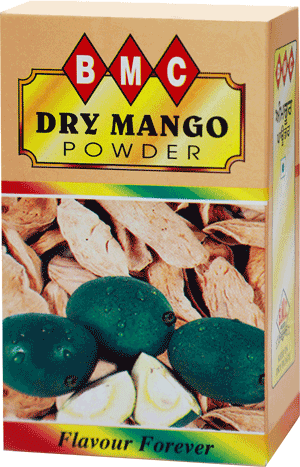 in bringing the globally most sought after Indian spices into food and homes. 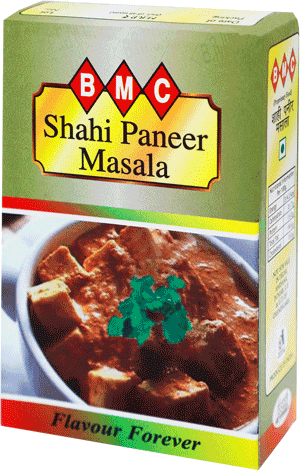 BMC Masale are culture, preservation, medicine and magic. 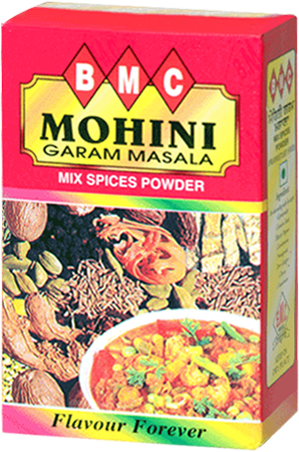 Spices from India have been at the very heart of global cuisine since time immemorial. 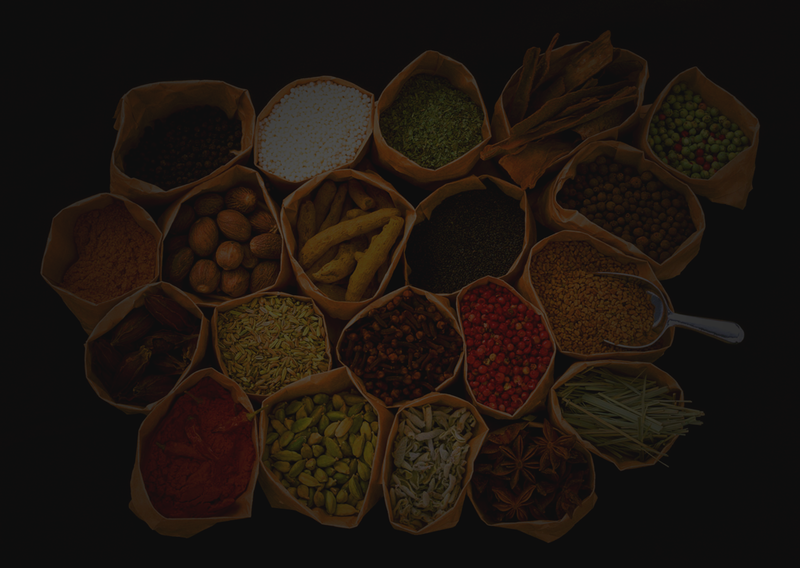 The fragrance and warmth of spices, the wafting aromas of Indian cooking…what is life without spice? 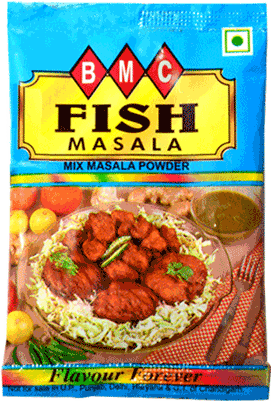 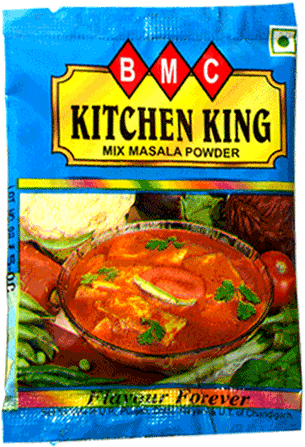 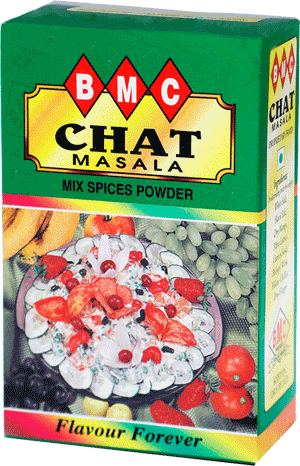 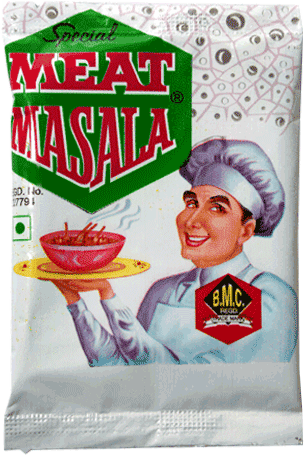 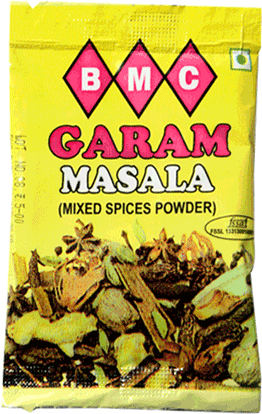 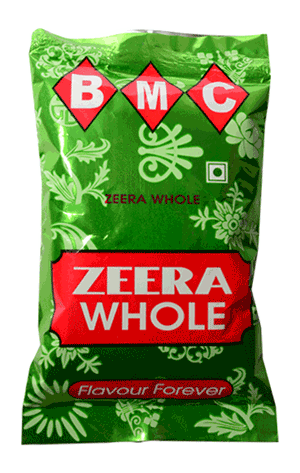 BMC Masalas offer a vast range of variety, tickling the taste buds of every food lover; whole spices, organic spices, spice mixes, spice blends and powders with exquisite aroma, texture and taste, in the Classic sizes, as well as new Mini Packs that make for ease, convenience and quick addition to flavour, taste and heat in all that is cooking! 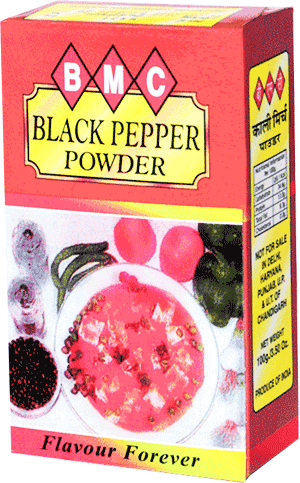 Puja Dhoop - Golden Pack.